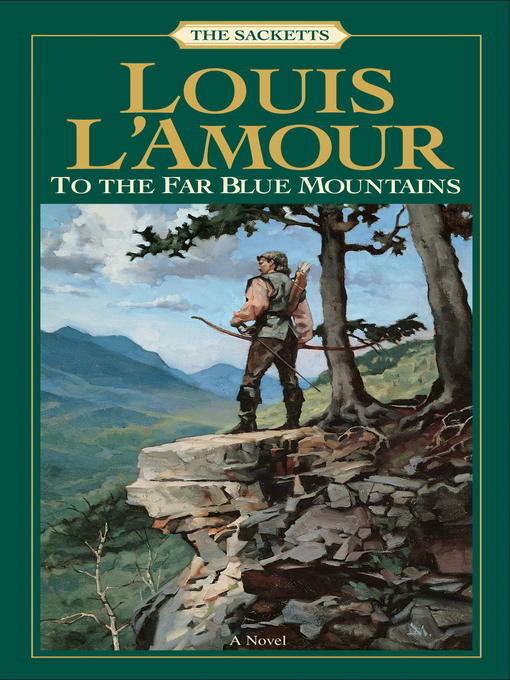 In To the Far Blue Mountains, Louis L'Amour weaves the unforgettable tale of a man who, after returning to his homeland, discovers that finding his way back to America may be impossible. Barnabas Sackett was leaving England to make his fortune in the New World. But as he settled his affairs, he learned that a royal warrant had been sworn out against him and that men were searching for him in every port. At issue were some rare gold coins Sackett had sold to finance his first trip to the Americas—coins believed to be part of a great treasure lost by King John years before. Believing that Sackett possesses the rest of the treasure, Queen Bess will stop at nothing to find him. If he's caught, not only will his dream of a life in America be lost, but he will be brutally tortured and put to death on the gallows.